As a church school, St. Gilbert’s sees the growth of its children and their faith as a something which underpins everything we do. 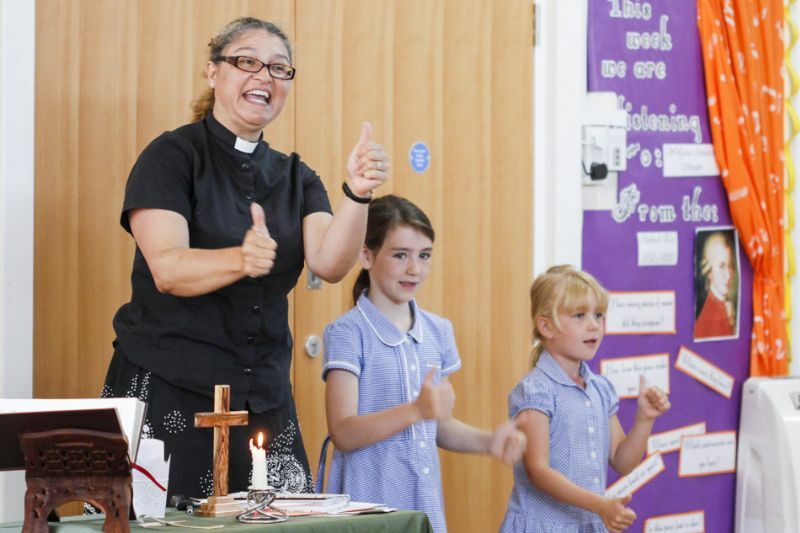 We value the warm and positive ethos which is palpable as you walk around the school. We encourage our children to ask questions, to explore what having a faith really means, opening them up to experiences with a variety of faiths and denominations, and support them in their journey as they make decisions about the place of God in their lives. Our thanks to www.christianvalues4schools.org.uk from whom we have gained the following information.